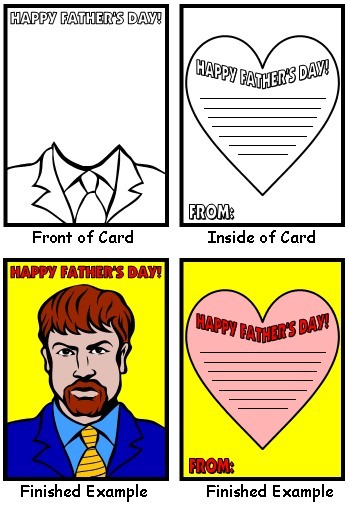 Mother's Day Lesson Plans: Unique Flower Templates and Cards To Make For Mom! 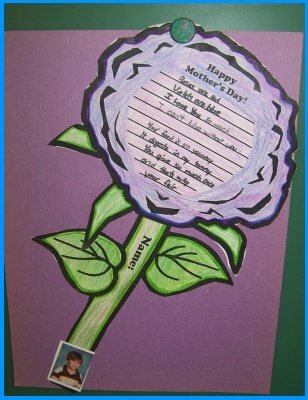 Mother's Day Lesson Plans: Instead of making a traditional card, students write their Mother's Day message inside unique flower templates and present their mothers with flower poems. Do you plan to have your students make Mother's Day cards this year? They probably made them the last year with their teacher from the previous grade. Are you looking for a new Mother's Day art and craft idea to use with your students that is unique and different? Every mother loves to receive flowers on Mother's Day! 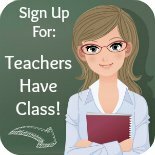 This Mother's Day lesson activity contains unique flower templates for your students to write inside of. You can have your students write a loving message inside their flower template, or they can write a Mother's Day poem inside their flower. 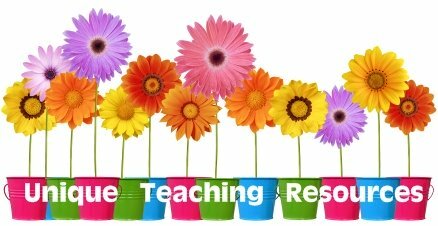 There are 3 different flower templates, so your students could complete more than one type of written response. 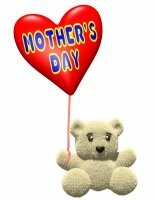 Do you want to make sure that your students use correct spelling, punctuation, capitalization, and grammar in their Mother's Day cards and poems before you send them home to give to their mothers? I prefer to send home Mother's Day art projects that contain the fewest errors as possible. For this reason, my student's complete their Mother's Day creative writing assignments on a first draft worksheet to begin with. I help my students edit their first drafts before they start on their final draft flower templates. Below is an example of the first draft worksheets that are provided in these Mother's Day teaching resources. 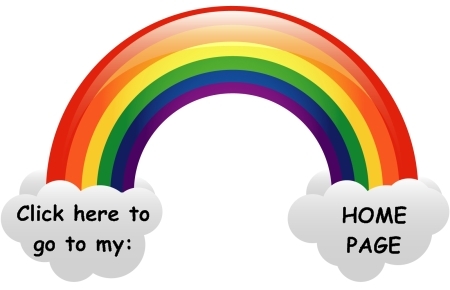 I have put two first drafts on each paper to save you paper in photocopying these worksheets. You can cut them in half, and give each student one. If you are having your students write a loving message in one flower and a poem in the other, then you can give each student one worksheet. After your students have completed their first drafts and edited them, you can give your students their final draft flowers and stem templates. 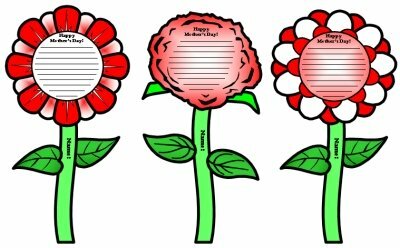 I have designed three different types of flower templates for these Mother's Day lesson activities. 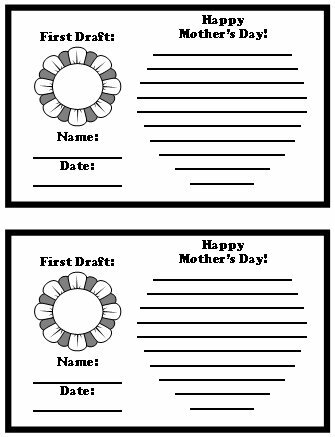 I like to print out all three templates and let my students select which flower they like the best to give to their mothers. I have all of my students complete one flower to bring home to their mothers. Then, I have a stack of first draft worksheets and final draft templates on a table at the back of my room. During the week, if students complete their work early, they can use their free time to make another flower for their mother. 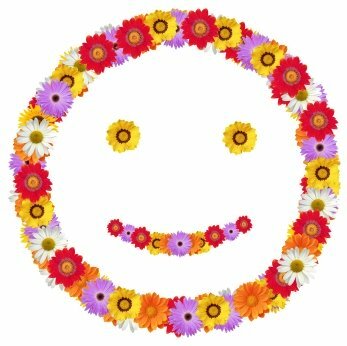 I have provided color flower templates for you to use as your examples that you show to your students as you are introducing this Mother's Day lesson activity to them. 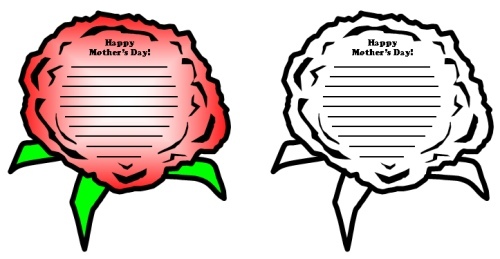 Below you will find examples of the three Mother's Day flower templates in color and black and white. 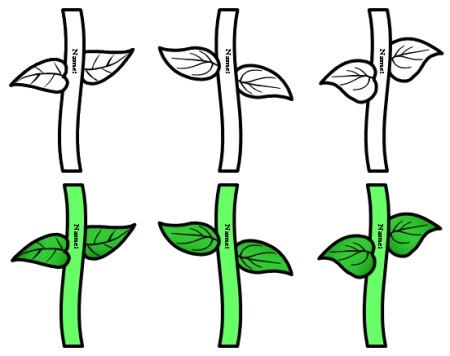 There are three different stem templates with leaves on them in this set of Mother's Day lesson plans. Students write their names in the stem. Students glue their flower template on top of the stem template. I have my students make two copies of their Mother's Day flowers. They take one flower home to give to their mothers, and with the second flower, I make a Mother's Day bulletin board display in my classroom. This teaching resource set contains a 5 page bulletin board display banner. There are 12 smaller flowers that you can use as accent pieces on your bulletin board display. The banner and the flowers have a general red color theme to match with the idea of red roses, which are a common flower to give to mothers on Mother's Day. board banner that is included in this set. board accent pieces that are included in this set. these Mother's Day flowers from their sons and daughters! students drawing a portrait of their fathers. Thank you for visiting my Mother's Day page.